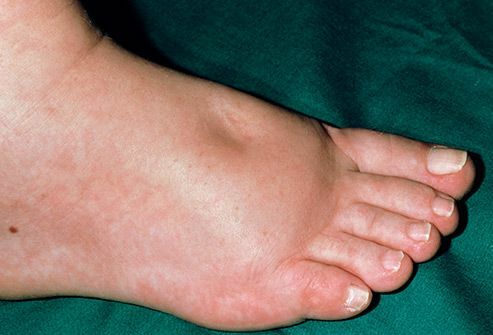 If one or both of your feet are swollen, it can be hard to move around. And it can hurt, too. It’s not always clear why it happens, but some health conditions can make it more likely. This is when your body holds on to too much water. It can make your feet puffy as well as your hands and face. You might notice it after a long airplane flight or if you stand for hours at a time, and some women have it around their monthly period. It usually goes away on its own, but sometimes it can be a sign of a health problem like low protein levels, heart failure, or kidney or liver disease. 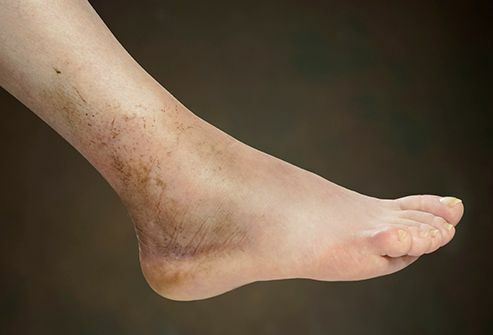 If you trip or take a wrong step, a swollen foot can be a sign of a broken bone or a sprain -- when the tough, flexible tissue that connects the bones around your ankle tears. Your foot and ankle will likely swell as blood rushes to the area to help heal it. See your doctor if it hurts a lot, you can’t put weight on it, or it doesn’t look right. Feet can swell as a natural part of pregnancy because a woman’s body holds on to more water when she’s expecting. It can be worse at the end of the day or after standing for a long time. It’s not usually a sign of a problem for mother or baby, but it can be uncomfortable. While many moms-to-be have swollen feet, if the swelling comes along with a headache, nausea, trouble breathing, or belly pain, it could be a sign of this condition. It starts around 20 weeks into a pregnancy and is linked to high blood pressure. It can damage your liver or kidneys and can be serious if it’s not treated. Be sure to tell your doctor if you’ve had any of these symptoms. This is when one or more of your lymph nodes -- small glands that are part of your immune system -- are damaged or removed, as often happens during cancer treatment. As a result, your body gets rid of less fluid, and that can lead to swelling in your arms, legs, and feet. One treatment for this is called pneumatic compression. You wear a sleeve over the affected areas, and air is pumped into it every so often to put pressure there and help move fluid away. Exercises, massage, and compression sleeves or socks may help, too. To get back to your heart from your legs and feet, your blood travels in veins with “one-way valves” to keep it from flowing back down. These valves can get damaged as you get older or if you stand or sit for long periods of time. If your blood doesn’t return to your heart the way it should, it can collect in your legs and feet and cause swelling. This is when your heart doesn’t pump blood like it should. 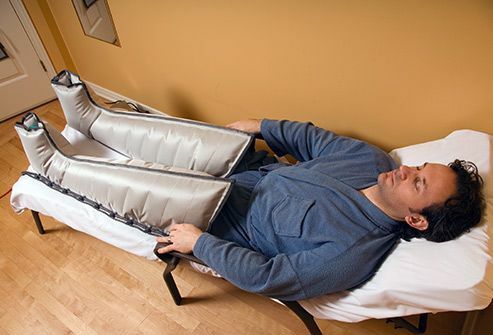 If your blood isn’t flowing well in the right direction, it can back up in your legs and feet and cause swelling. 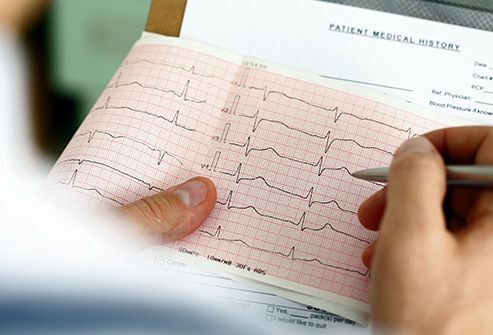 With heart failure, it can be uncomfortable to lie down flat, your heart may beat faster or in an unusual rhythm, and you might have a hard time catching your breath. Get medical help right away if you notice these signs. 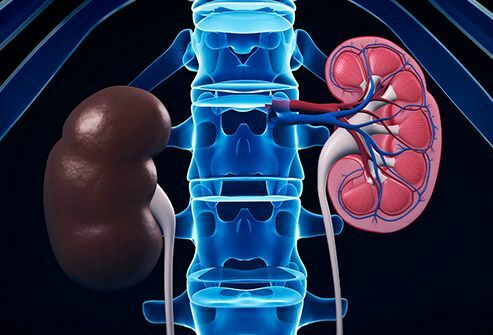 Your kidneys filter waste from your blood. If they aren’t working right -- because of a condition like diabetes or high blood pressure -- too much salt (sodium) can be left in your blood. That makes your body hold on to more water than it should. Gravity pulls the water down, and your feet and ankles can swell. 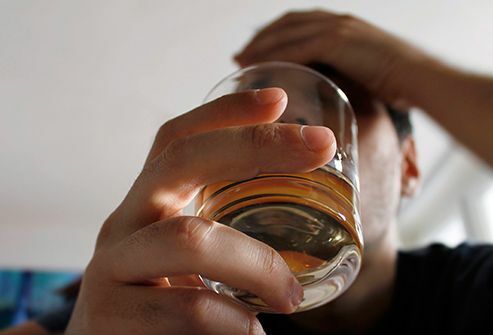 If you have hepatitis (inflammation in your liver) or you drink heavily, your liver has to fix itself over and over. That can cause scar tissue to replace healthy tissue, and your liver can stop working like it should. If that happens, too much fluid can pool in your belly, legs, and feet, making them swell. 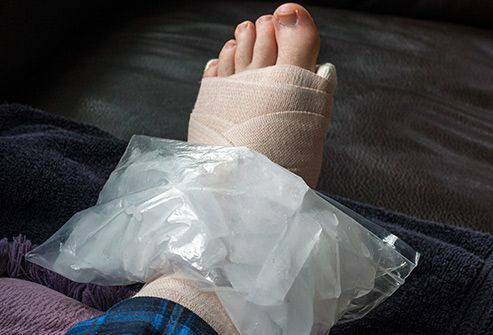 This stands for “rest,” “ice,” “compression,” and “elevation.” It’s most useful for sprains and broken bones, but it can help if your feet are swollen for other reasons, too. If you rest and put your feet up (elevate them), fluid will flow away from your feet. Ice makes blood vessels narrower -- limiting blood flow -- and helps with pain. Special extra-tight socks called compression socks, or wraps around your feet, can help push fluid away from your feet. If you walk around every hour or so, it makes it harder for fluid to pool in any one place and keeps your blood moving through your body. Anything that moves your knees and flexes your ankles can help. 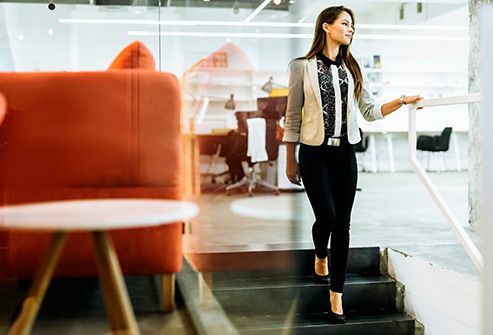 Some drugs used to treat high blood pressure, diabetes, and inflammation can make your body hold on to too much water, and that can make your feet swell. 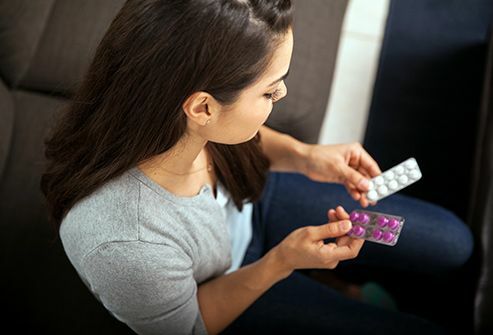 Other medications called diuretics can ease swelling -- they help your body get rid of fluid by making you pee more often. Always talk to your doctor before changing or stopping your meds. 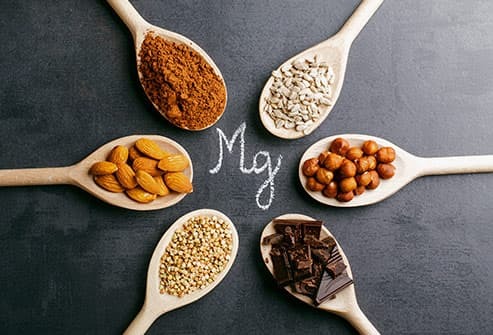 You may be able to help your body get rid of fluid more easily if you add 200 to 400 milligrams of magnesium to your daily diet. Foods high in this mineral include oatmeal, bananas, almonds, broccoli, and beets, Talk to your doctor before taking a supplement -- it can cause problems if you have a kidney or heart condition, or if you take medicine for other conditions. Your swollen foot keeps a dimple after you press it. Your skin in the swollen area looks stretched or breaks. You have pain and swelling that doesn’t go away.